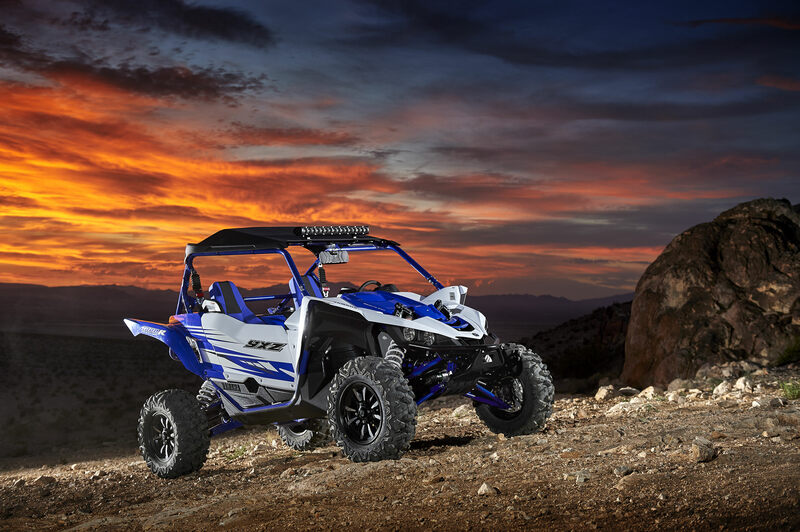 Four Wheeling For Less is your local source for quality ATV & UTV vehicles. Our in-house mechanics ensure you stay up and running. 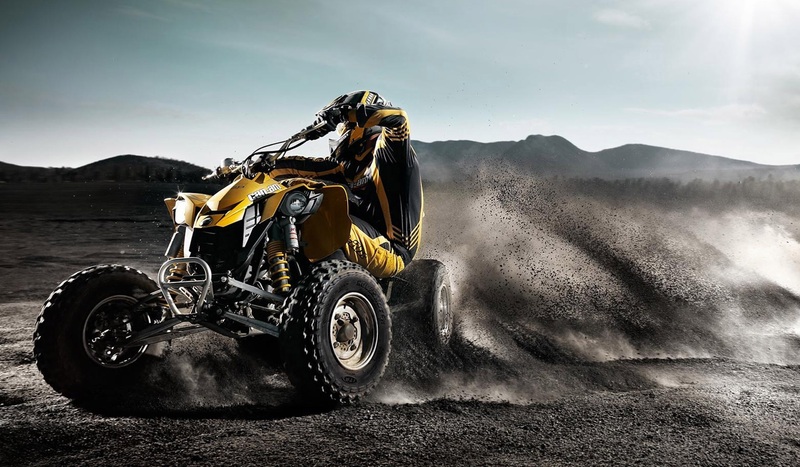 The on-site & in-house parts store, means you don’t need to go anywhere else to maintain your ATV or UTV. Let our expert team keep your all-terrain vehicle on the trail, farm, or where ever your adventures take you. 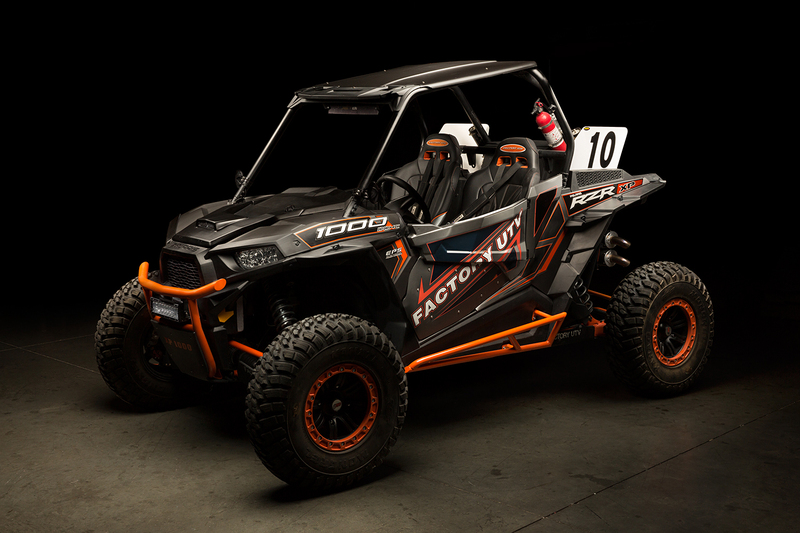 When you purchase an all-terrain vehicle from us, we know you are receiving a quality vehicle. We are so confident in the quality of our vehicles, we offer a full warranty backed by our service department. 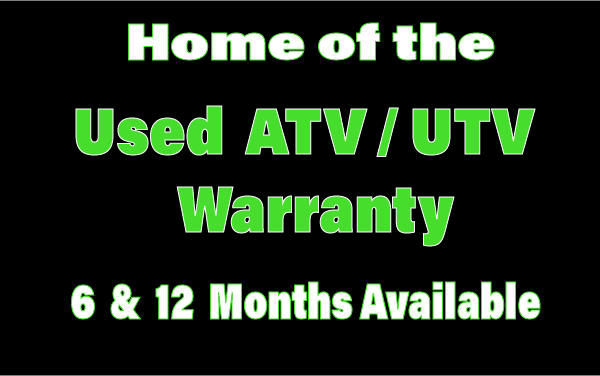 In the state of Pennsylvania, we offer the only used warranty on pre-owned all-terrain vehicles. We offer in-house notary work for all vehicle sales. Rest assured your transaction will be effortless. Not ready to purchase, but have a vehicle sitting around your place? Bring your machine to us and we pay you CASH for your used ATV or UTV! Call us for a quote; we can even come pick it up! We follow stringent guidelines on everything we buy. This ensures you buy only the best pre-owned options the market has to offer. All units in our inventory undergo a thorough check-up before going to the sales floor. All units for sale are ready to ride with no worries of maintenance issues. We are so excited to have you on the site! Feel free to have a look around and let us know if you have any questions. Contact us today to see how we can help you. Store Hours: Mon, Tues, Thurs, Fri - 9 a.m - 5 p.m. | Wed 9 a.m. - 7 p.m. | Sat 9 a.m. - 1 p.m.